Sometimes life seems a little sad for everyone. The darkest hour is just before dawn. 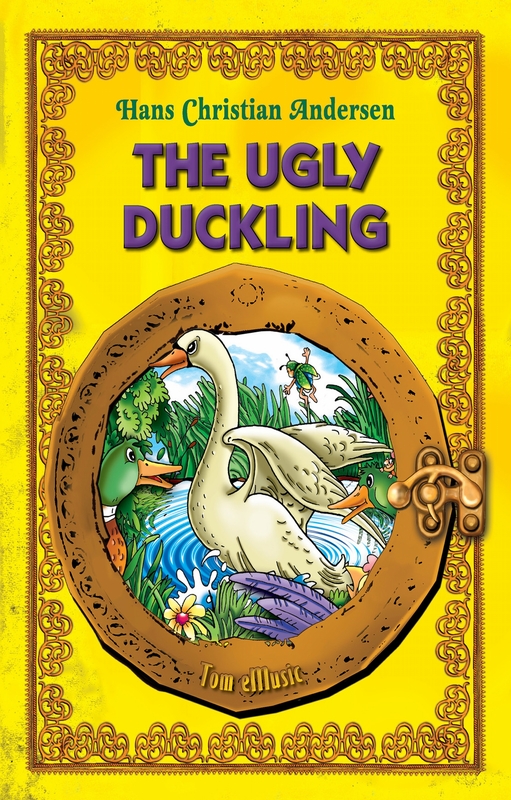 ‘The Ugly Duckling’ shows us that even when things seem at their bleakest, there is always hope, for happiness is around the corner. This illustrated book for children is a retelling of the much loved Hans Christian Andersen original in today’s vivid language for kids. The illustrations are colourful and genuinely sweet. It is a classic fairy tale which promises to enchant young readers and their parents alike. This is more than simply a story about an animal, duck or waterfowl. It is a story of the bravery, steadfastness, and ultimate triumph of an apparently small, ugly duckling over his misfortune. ‘The Ugly Duckling’ reminds us that after every hardship awaits ultimate triumph. Whoever we may be!